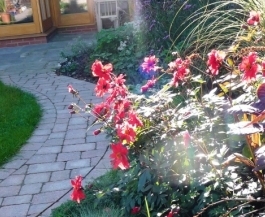 Red Leaf Gardens will design and build your garden to meet your needs, whatever your style. 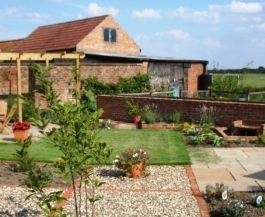 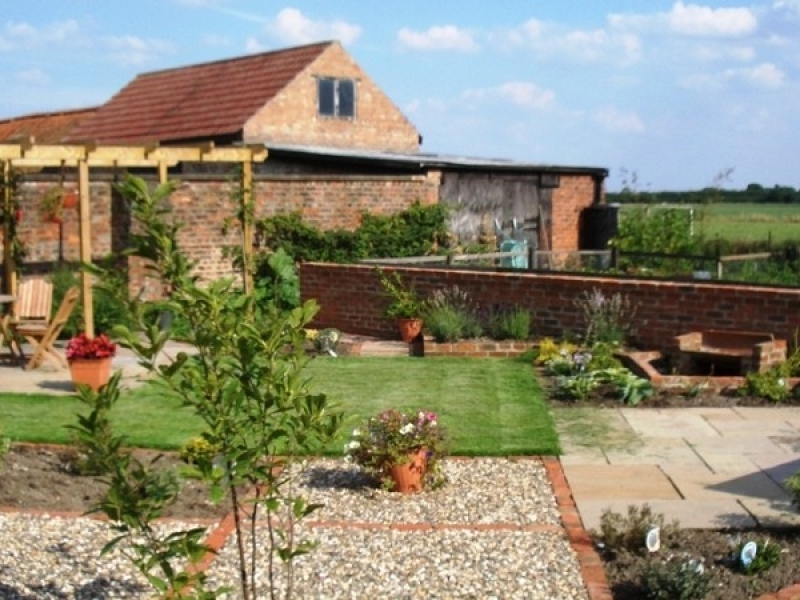 Specialists in domestic garden designs and builds. 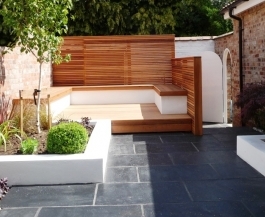 Working closely with a select team of highly skilled craftsmen Red Leaf Gardens is able to offer a complete garden solution uniquely tailored to a clients individual requirements and budget. 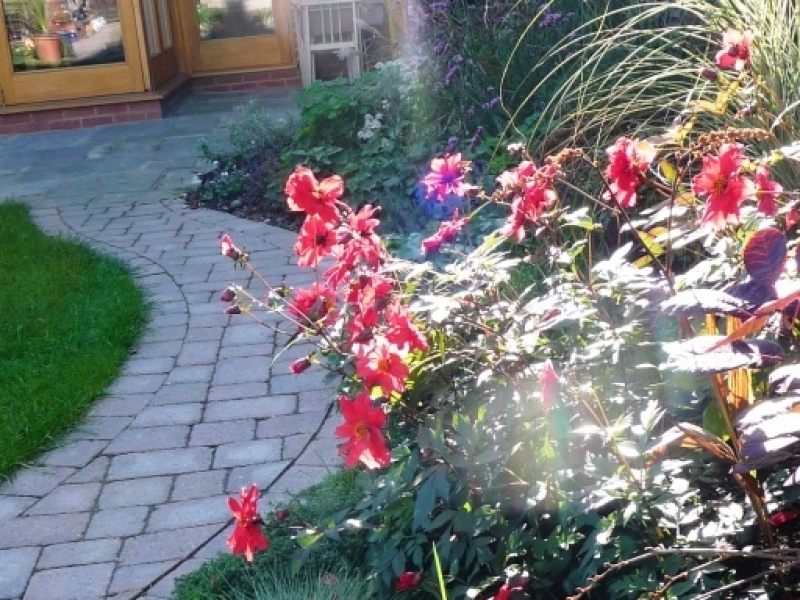 Red Leaf Gardens will design and build your garden to meet your needs, whatever your style. 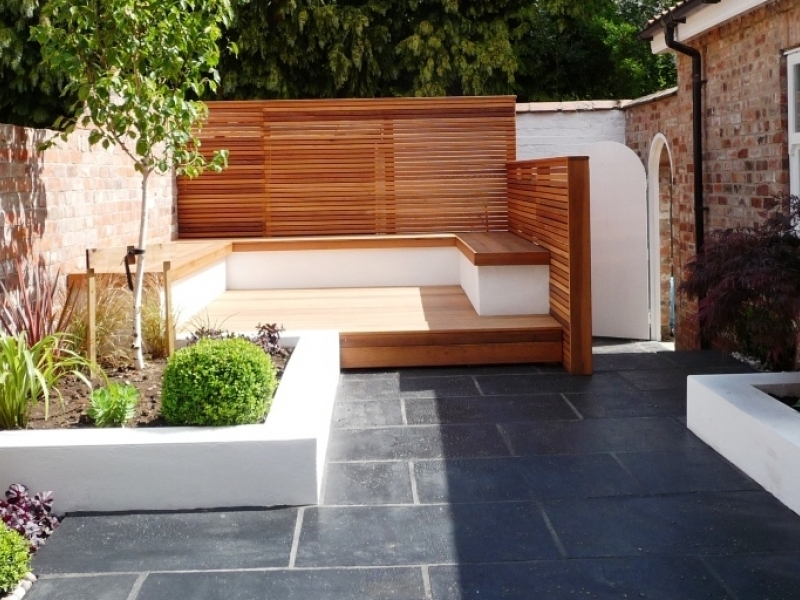 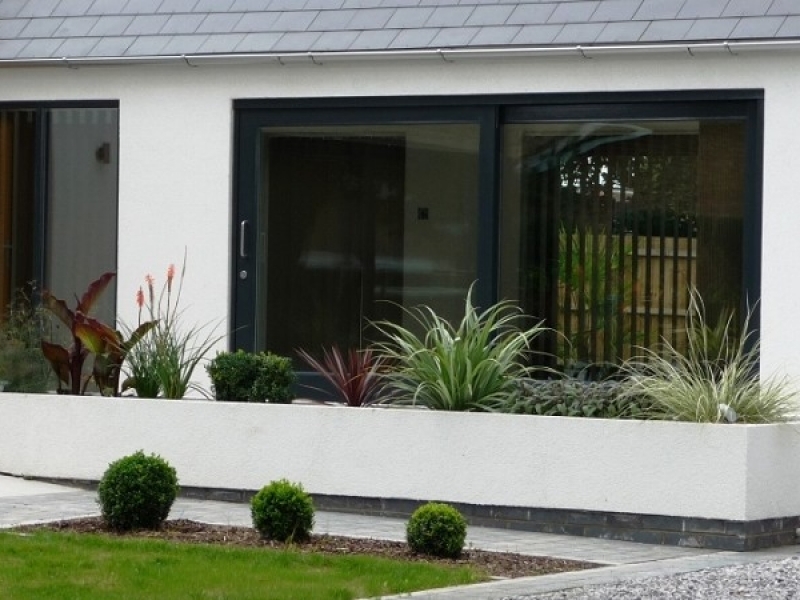 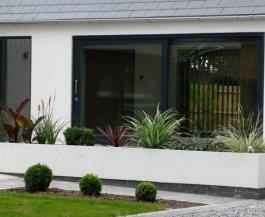 Be it traditional, contemporary, formal or informal, a small or large scale project we will work closely with you to develop the garden you desire.